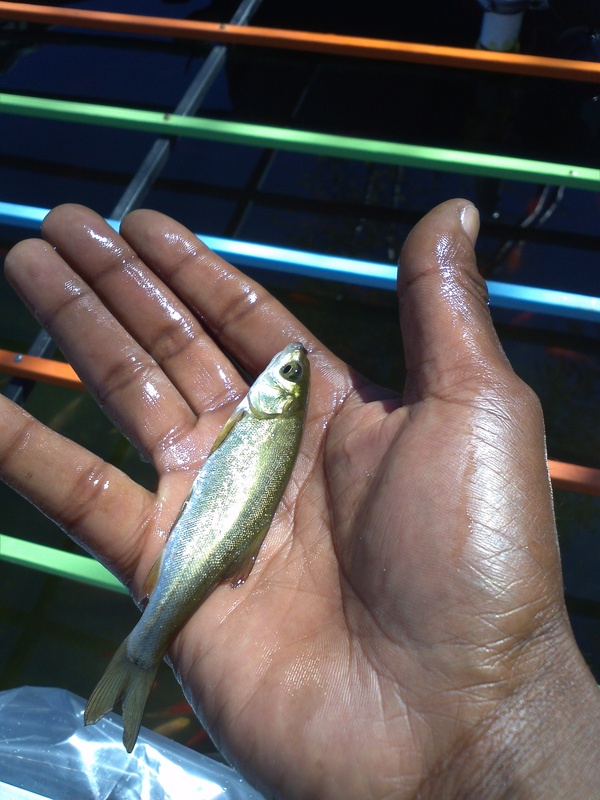 our increasing exotic taste buds have resulted in neglect of local native fish. this has also led to the demise of traditional native recipes as … native fish tend to be considered cheap fish. using local fish is sustainable … so … sacramento black fish it is. … these are pretty, delicious and hardy for raising in tank culture systems. more important they are local to our bay area environment thus safe and legal to raise as well. (like tilapia is not in many parts of north california). sacramento black fish have no stomachs … rather one long intestine. … see here for more information on this fish.